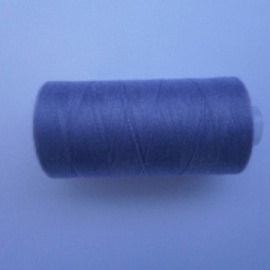 Thread is a type of yarn used for sewing, which is perfect for anyone looking to enhance the sturdiness of their garments. 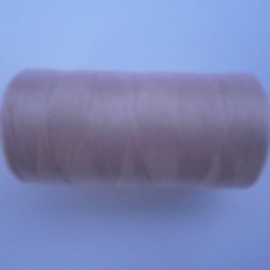 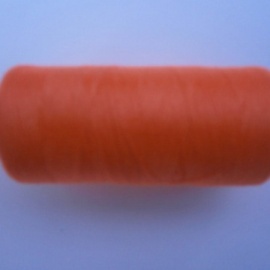 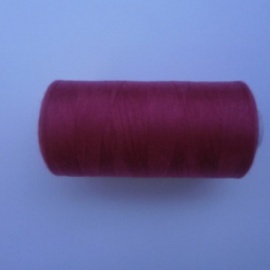 We offer a truly fantastic range of thread, why not take a look? 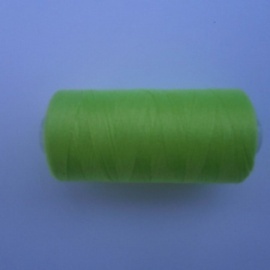 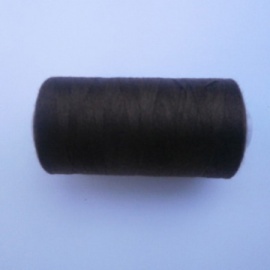 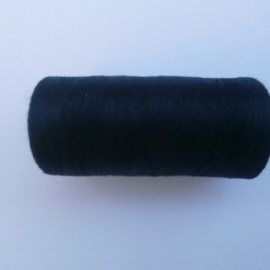 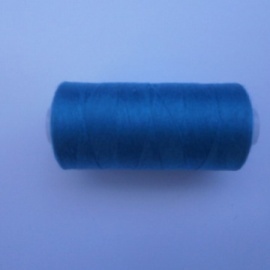 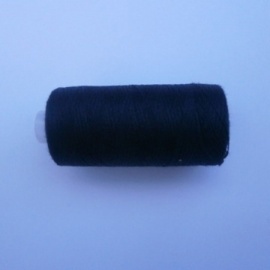 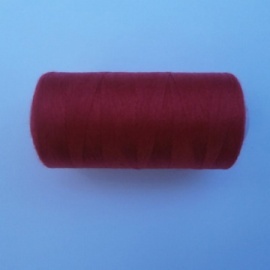 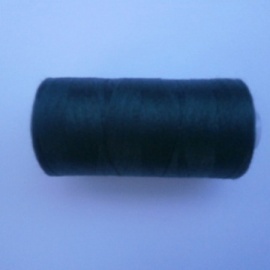 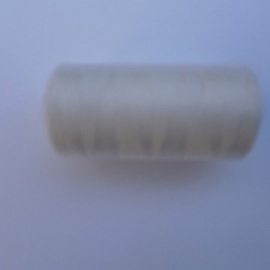 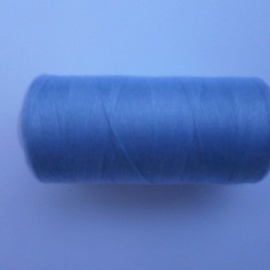 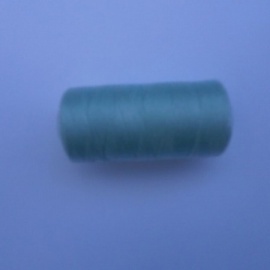 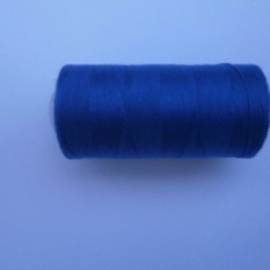 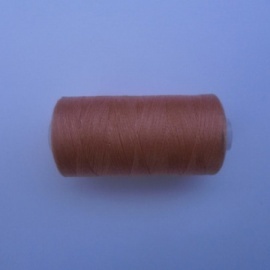 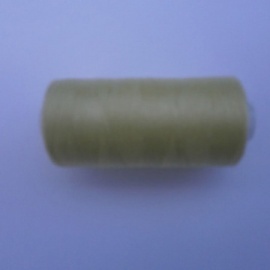 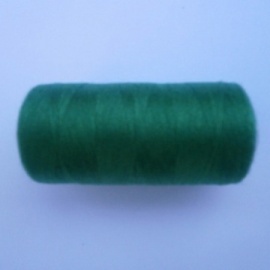 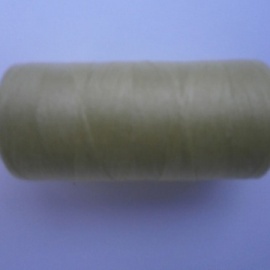 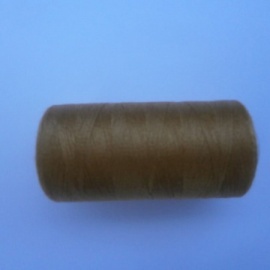 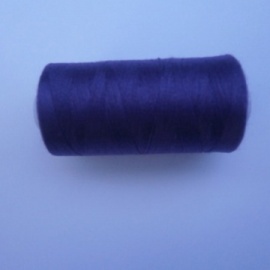 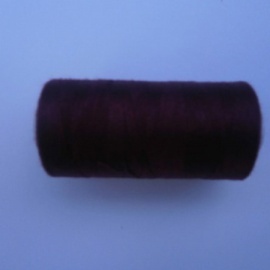 If you are in need of amazing thread, such as black polyester thread and emerald polyester thread, take a look at our range.